Founded in 2007, Texas Made Collision has served the Houston, Texas area.Throughout our history our main goal has remained the same: to deliver quality, value and, most of all, service. This commitment means we work harder and smarter than our competition.Texas Made Collision has the experience and expertise to get the job done right the first time with our down draft heated paint booth and star line frame machine. Our skilled professionals use only the finest tools and materials to make your car look and run like new again. We are at the forefront of the auto industry and offer our customers the latest services, technology and information available. 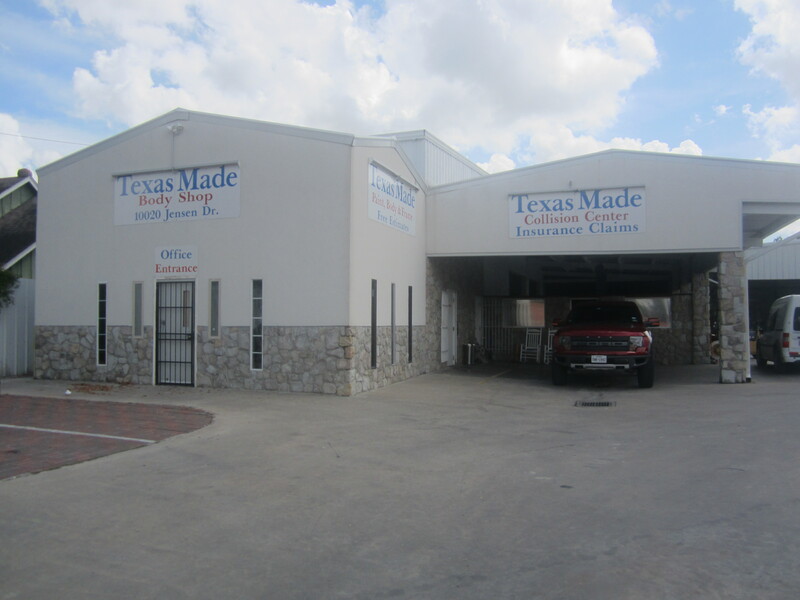 Give us a call today and let us show you the Texas Made Collision difference.